Zumba & Fitsteps in Haywards Heath & Burgess Hill I've been dancing since I was just five-years-old and, as a professional dancer and choreographer, I have worked throughout Europe and the United Kingdom. Now, I've turned my skills to Dance Fitness. Why? Because it's brilliant, it's amazing. 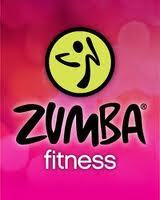 I love teaching Zumba & Fitsteps to both adults and children. Dance Fitness is all about having fun, fun, fun and getting fit, fit, fit with friends. I love to see the massive smiles on the faces of everyone I teach at my Zumba & Fitsteps classes in Sussex. And it's amazing to see how much their confidence rises every week as they get in shape to the beats. I'm also a Zumbatomic instructor. 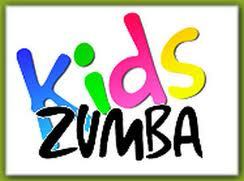 The kids who come to my classes have a real blast and simply love moving to the Zumba beat. They also make new friends.